Ask any New Orleanian what their favorite event is, and the answers will vary across the board, spanning the hundreds of festivals, sporting events, and seasonal celebrations that happen over the course of a year. 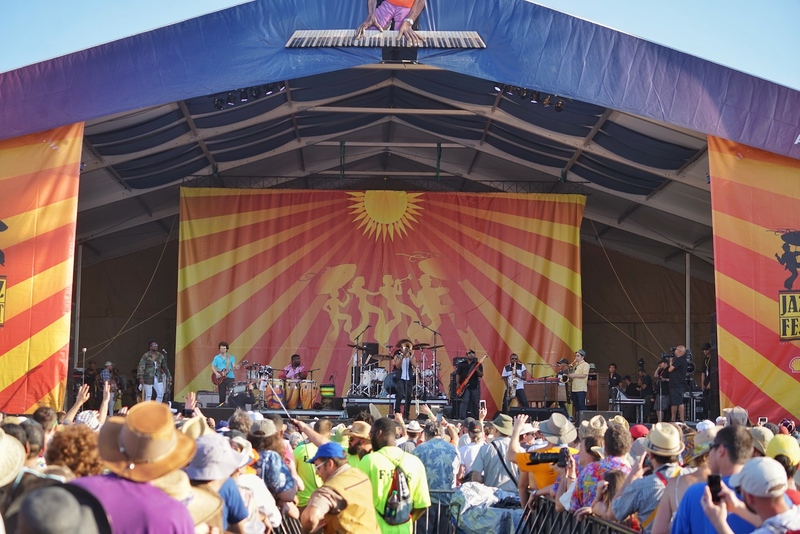 But more often than not, locals will tell you that the New Orleans Jazz and Heritage Festival is the ultimate can’t-miss event in the city. Gregory “Blodie” Davis of The Dirty Dozen Brass Band certainly agrees. Davis and The Dirty Dozen Brass Band are veterans of the festival, having performed in it for the past 42 years. Now, as Jazz Fest approaches its 50th Anniversary, Davis is involved in putting together special tribute performances honoring New Orleans greats like Fats Domino, Dave Bartholomew, Alvin Batiste, and others. Both behind-the-scenes and onstage, you’ll find Davis performing in “Blodie’s Jazz Jam” and alongside The Dirty Dozen. 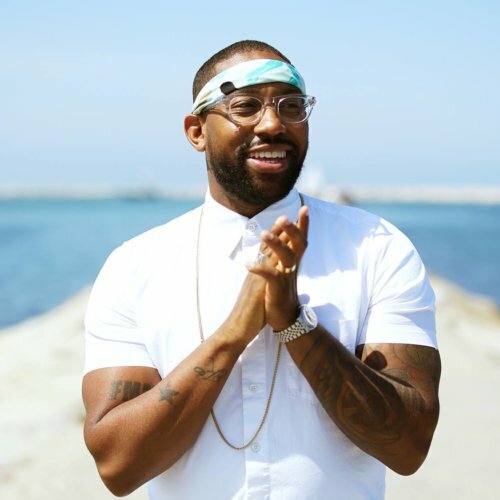 We caught up with Davis to find out what he loves most about New Orleans, from the best food and drinks to why he keeps falling in love with the city, over and over again. My favorite New Orleanian is Danny Barker. I was born in New Orleans. 3. 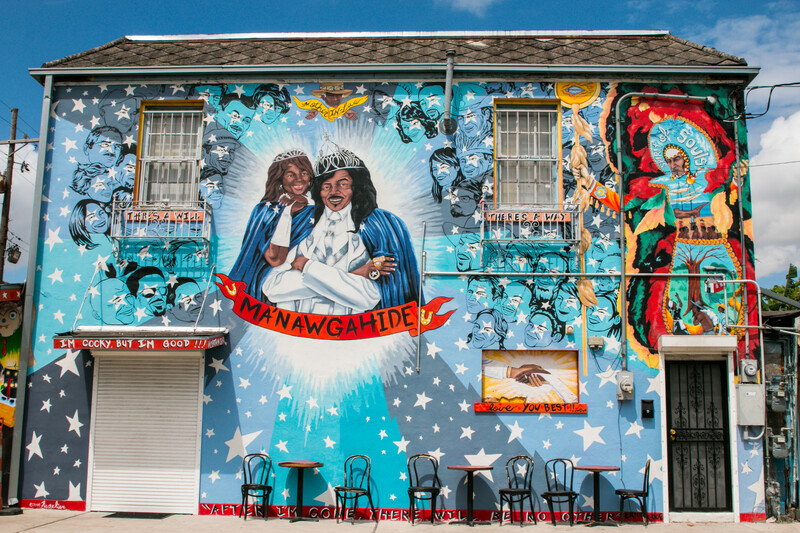 In your opinion – what’s the best neighborhood in New Orleans? The best neighborhood is Tremé. If it’s a beautiful day, I’d like to spend it in my backyard in the gazebo with the grill fired up, and the ice chest full of drinks. The best meal that I’ve ever eaten in New Orleans was prepared by my grandmother: Seafood Gumbo, Potato Salad, Fried Fish, and Barq’s Root Beer. The best brunch is House of Blues Sunday Gospel Brunch. My favorite po-boy is half shrimp and half oyster dressed (lettuce, tomatoes, pickles, mayonnaise, and Tabasco Sauce). If I don’t prepare it myself, I purchase it at Bevi Seafood (236 Carrollton Ave.). 8. You’ve got friends visiting, and it’s their first time in New Orleans – where are you taking them? If I have friends visiting, I’d take them to Frenchmen Street. There’s always really good music being played every night. Lots of clubs featuring live music, live music in the streets, and many restaurants. Tourists go to Bourbon Street. Music lovers go to Frenchmen Street. My favorite neighborhood bar is Kermit Ruffins’ Mother-In-Law Lounge. My favorite cocktail is a margarita served with salt at Jacques-Imo’s. My favorite desert is cold bread pudding with raisins. The best spot to see and hear live music is Frenchmen Street. Lots of live music in clubs and on the street. A variety of music and restaurants. My favorite New Orleans band: The Dirty Dozen Brass Band. My favorite festival (not only in New Orleans, but in the world): The New Orleans Jazz and Heritage Festival. This year is the 50th Anniversary. I’ve been blessed to have been able to play at most of the major and minor music festivals all over the Earth with The Dirty Dozen Brass Band. I can truly say “There’s No Place Like Home.” Most of the festivals around the earth try to imitate or duplicate what we do in New Orleans. We have the perfect combination of food, music, and crafts. And I know for sure, we have the best food in the world. My ideal date depends on the woman that I’m with at that time. It could be dinner at an upscale restaurant followed by late night cocktails. Or, it could be a night of clubbing, checking out the greatest music scene in the world. I’m not a big shopper, so I can’t say that I have a favorite shop or favorite place to shop. 17. Where do you go to watch The Saints play? I really enjoy watching the Saints play on television at my house where I can see the entire field. I can have as many drinks as I like, and my food choices are better. 18. What is your favorite New Orleans museum? 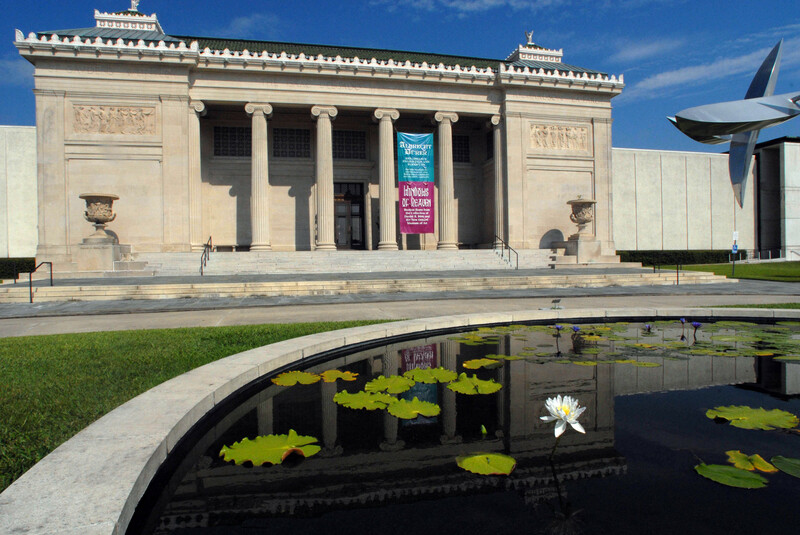 My favorite New Orleans museum is The New Orleans Museum of Art. I have fond memories of going there on field trips as a kid. I’ve been traveling with The Dirty Dozen Brass Band for 42 years. Every time I return from another tour, I fall in love all over again. As soon as I board a plane or tour bus, my mind immediately begins to imagine what I’m going to do when I get back.